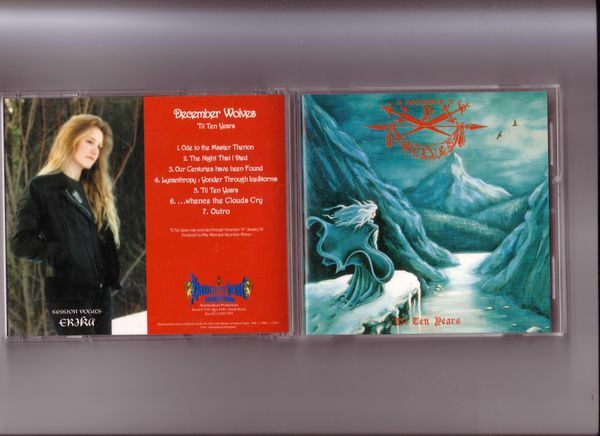 December Wolves are passed up by many an extreme metaller due to their later works, which was pretty dubious to bad at best. However, not so many are aware that their debut album was a million miles away musically compared to the music they would be more renowned for. This, their debut album is an original pressing on Hammerheart Korea. A good quality black metal album with the occasional nice folksy tinges. Well worth tracking down.